CoZy BuGz: Why Is Family Important? You know how people do this with their family pictures? 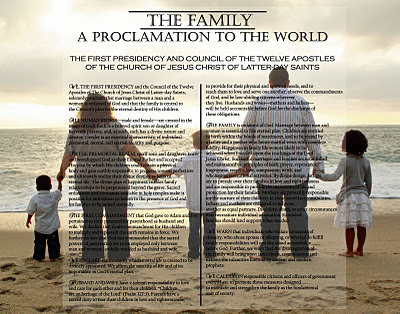 Wouldn't it be sweet to email all the YW's parents and have them send a family picture and have something like this prepared as a custom handout for each of the girls on Sunday? Totally want to do it! I found a tutorial on pinterest that explains how here. Except I don't use Adobe... but someone else might find it helpful. And this idea is so cute... I found it on Inkablinka. 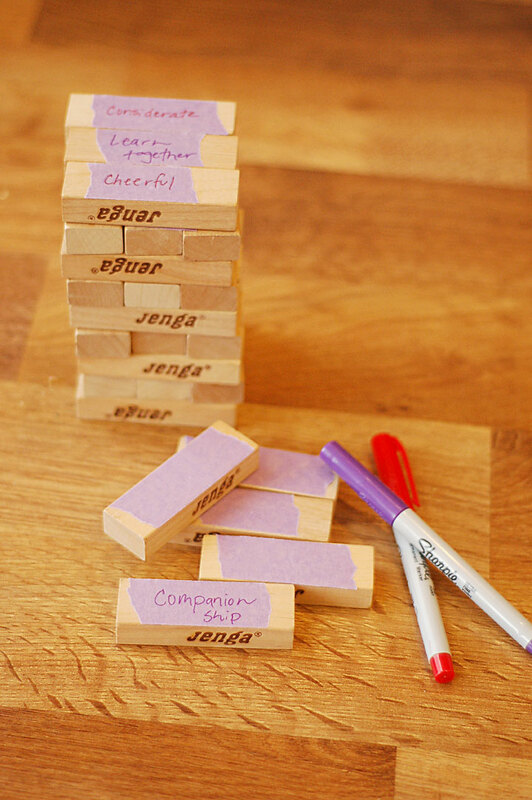 The girls can discuss how to SUPPORT their family members and take turns writing on JENGA blocks ways to help build up their family. They can open the For the Strength of Youth books to the page on family to get some ideas, then build a JENGA tower.